Are you fed up with hats that just don't work when you want to wear your hair up even in a simple ponytail? 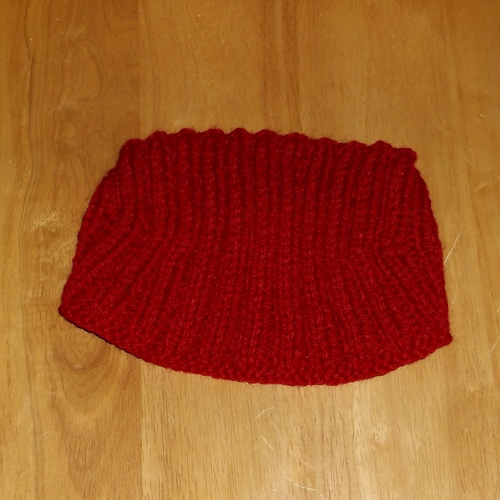 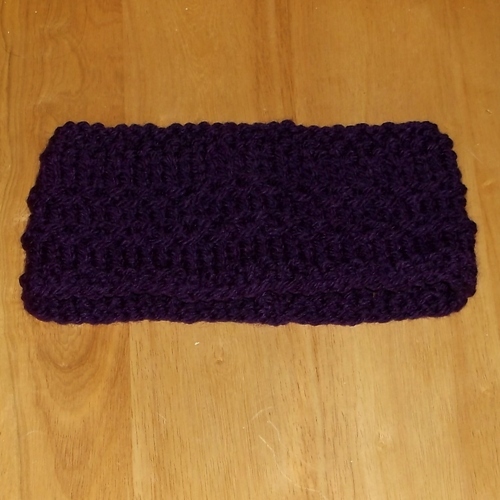 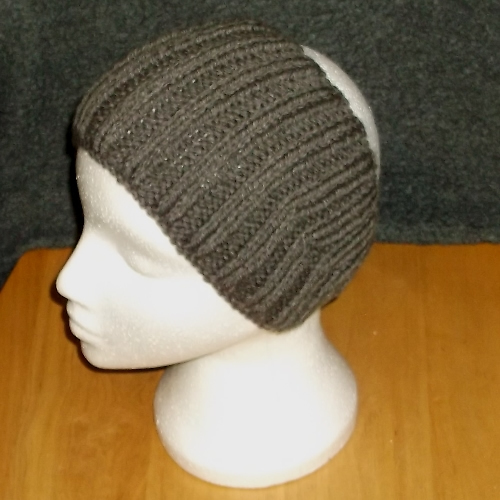 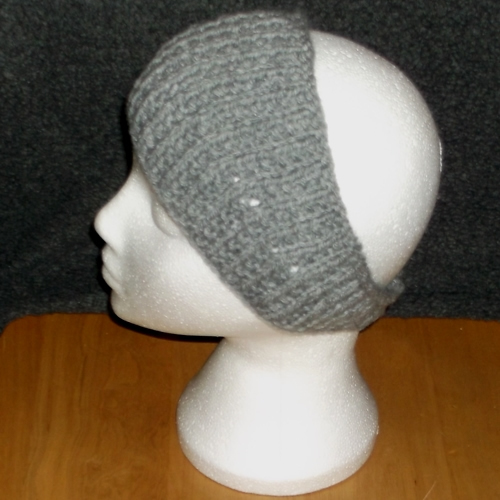 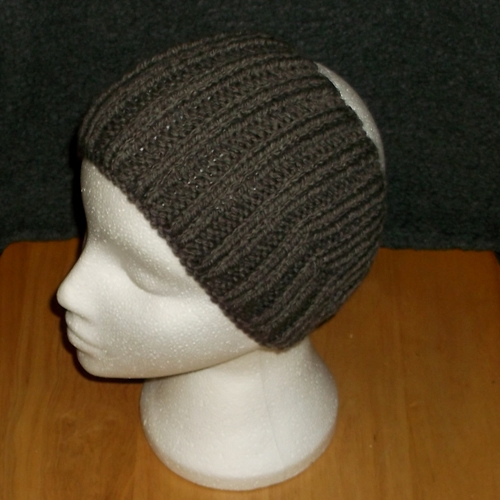 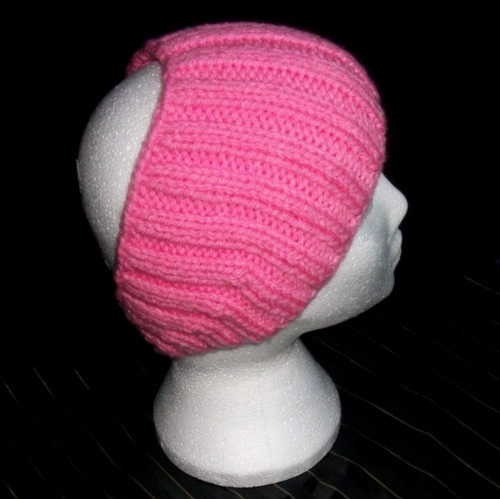 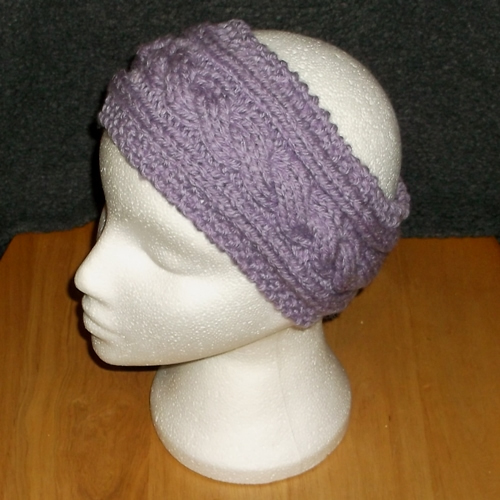 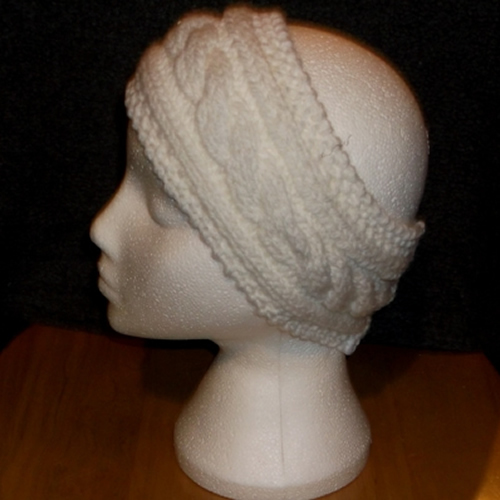 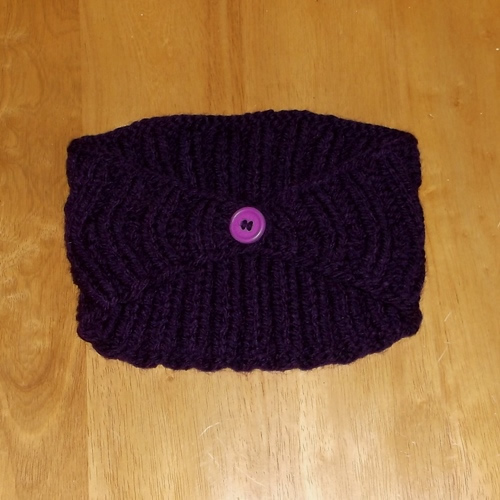 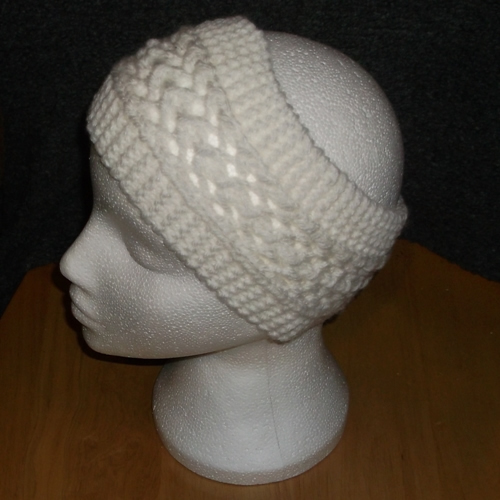 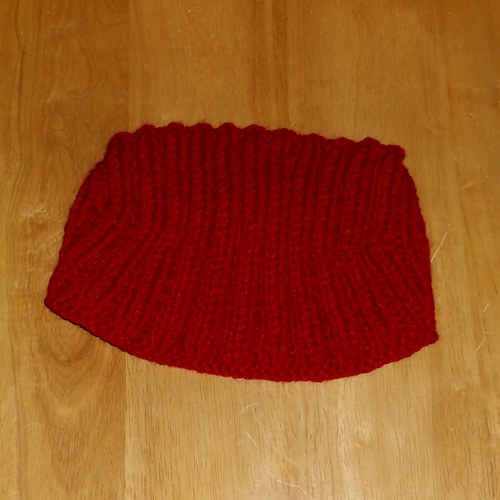 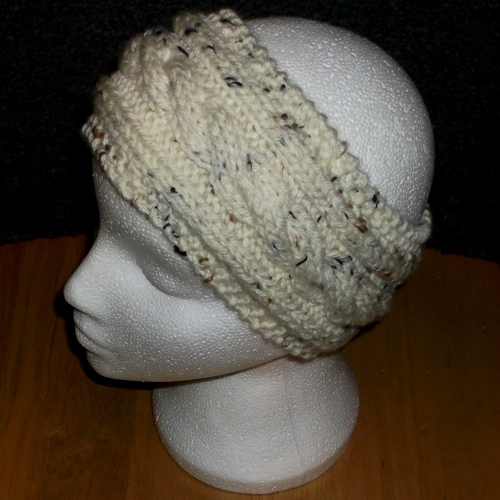 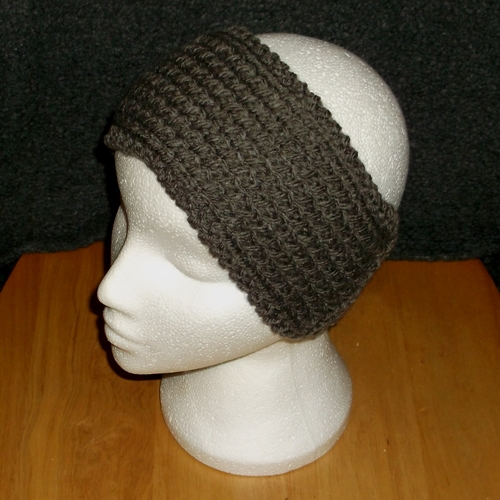 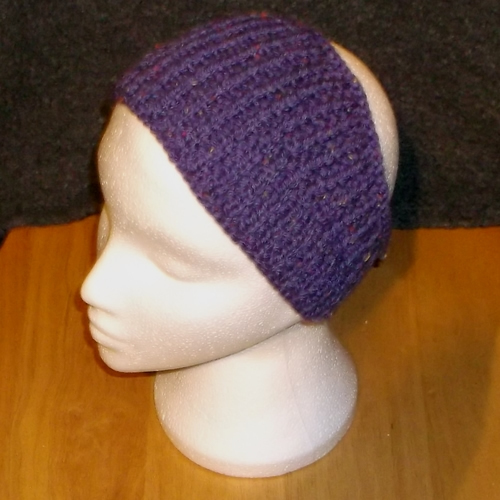 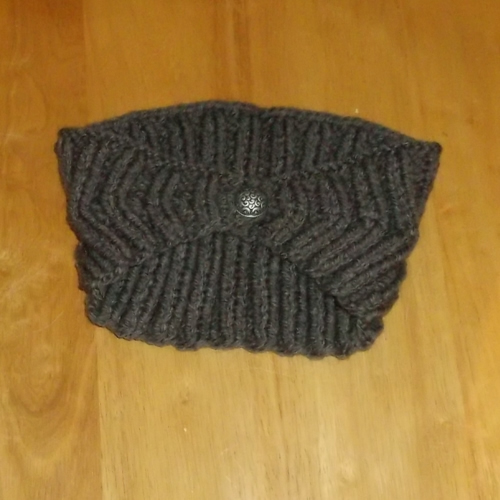 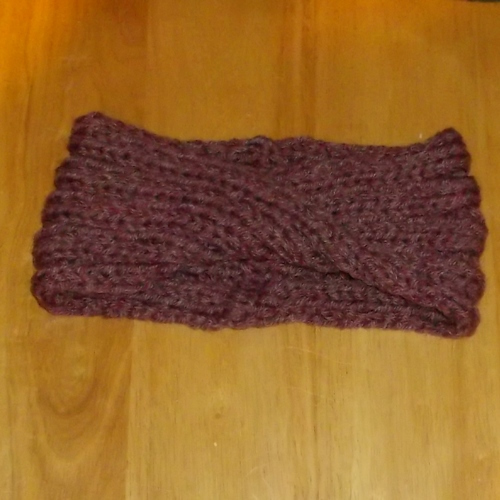 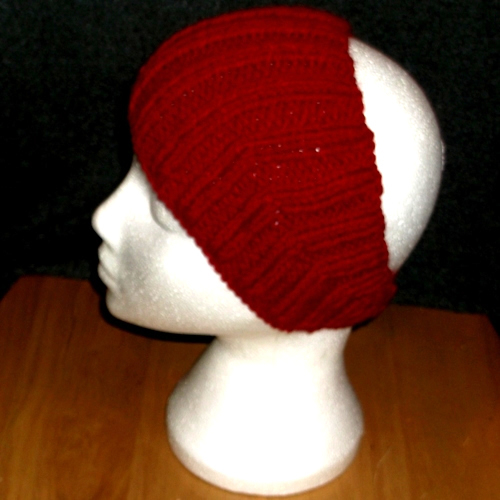 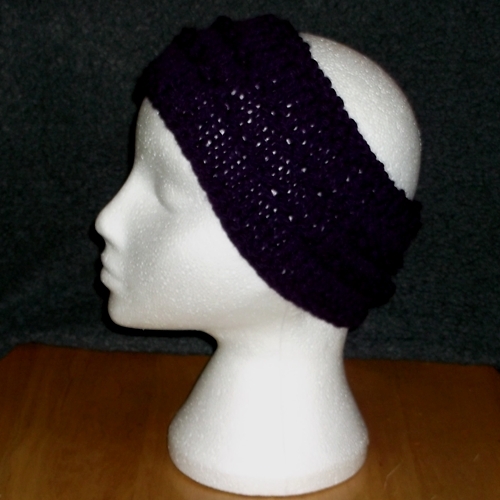 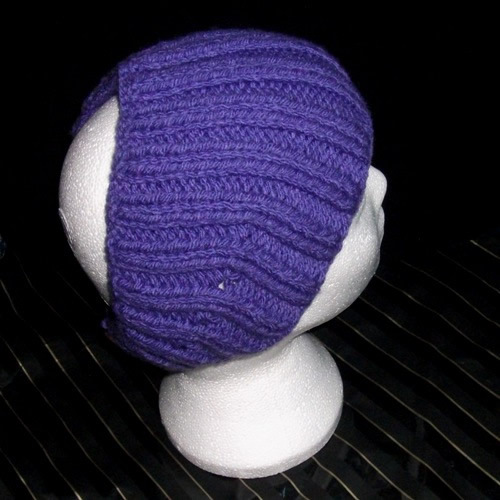 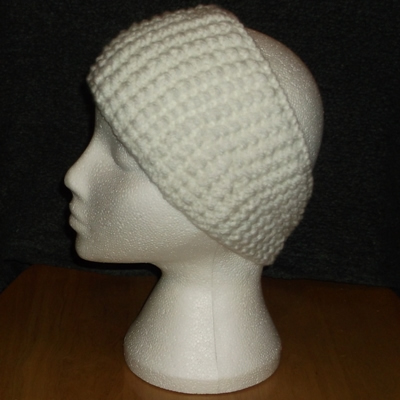 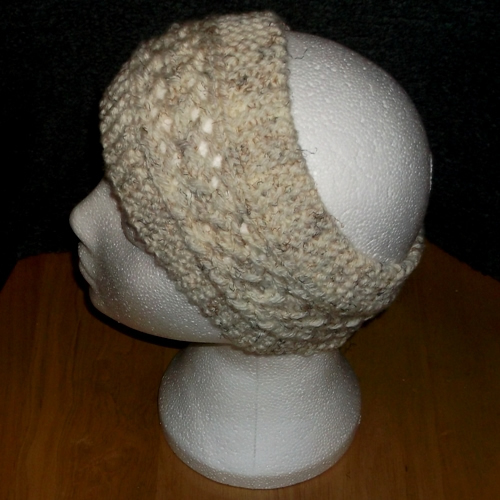 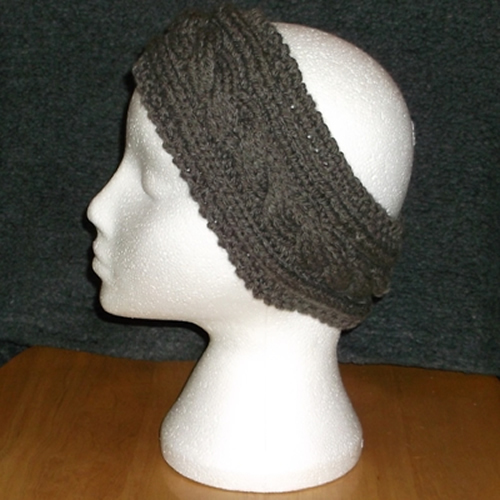 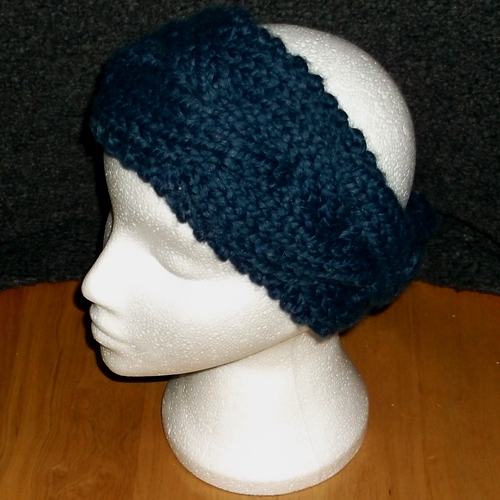 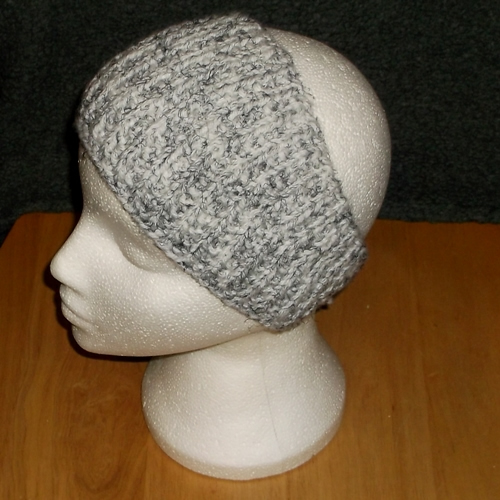 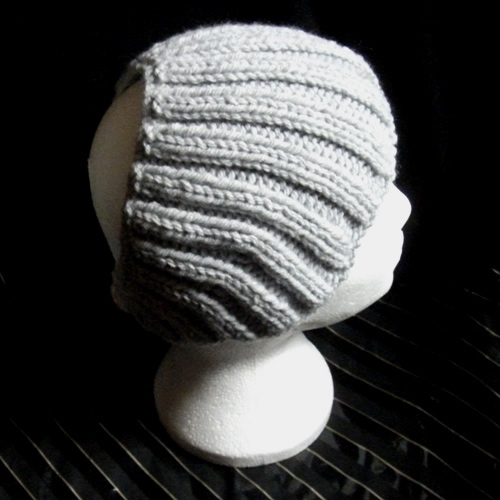 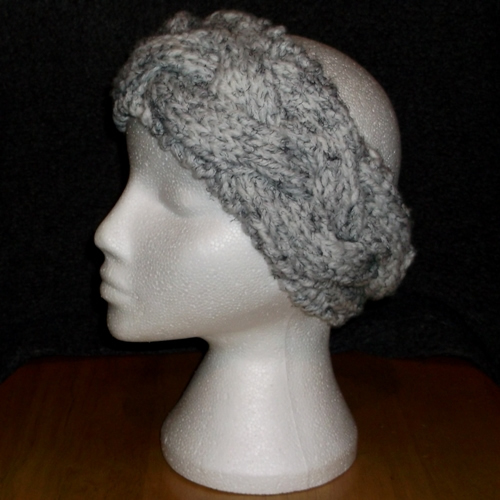 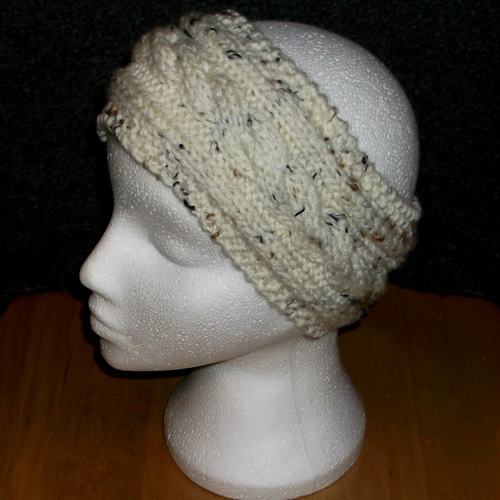 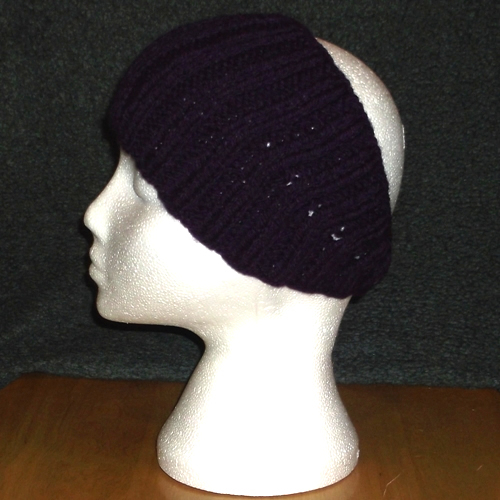 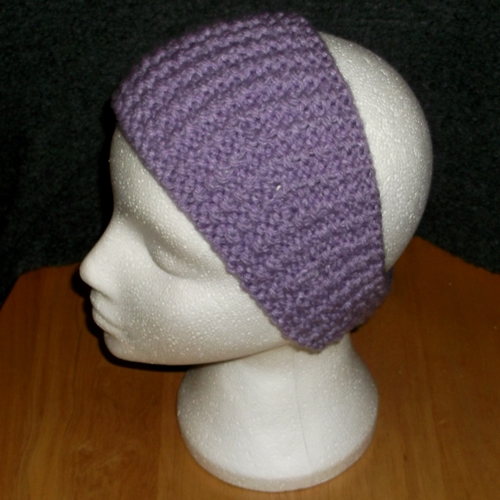 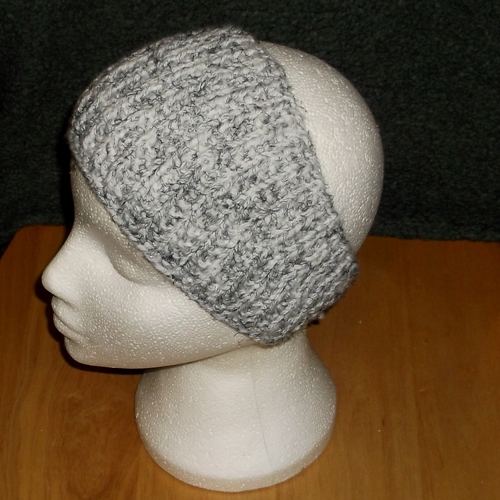 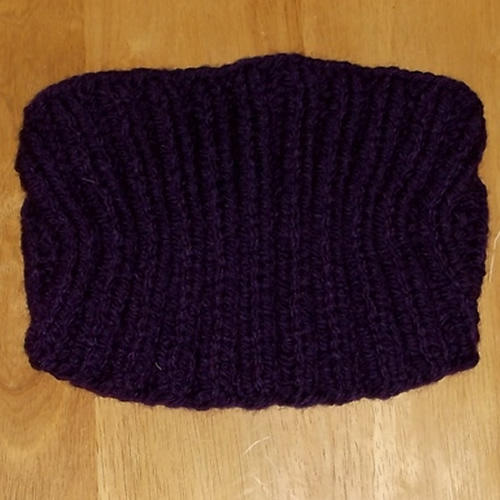 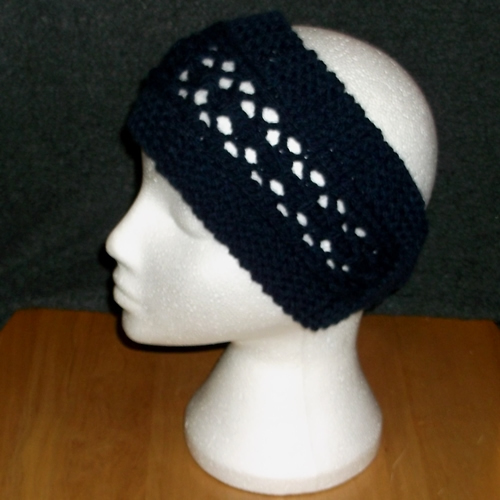 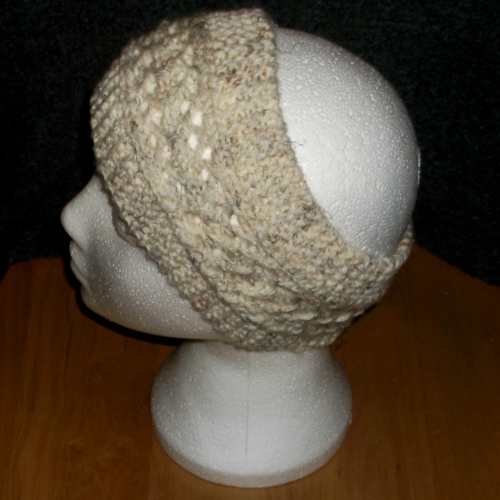 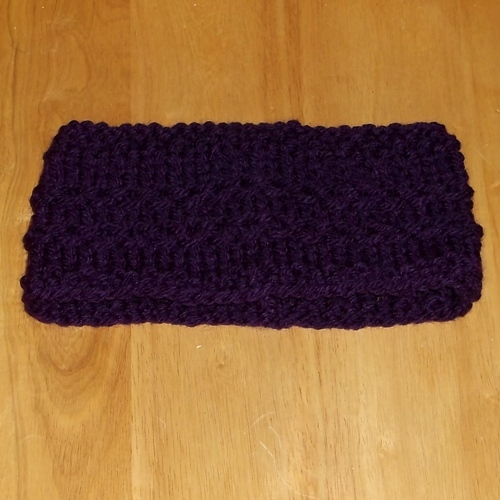 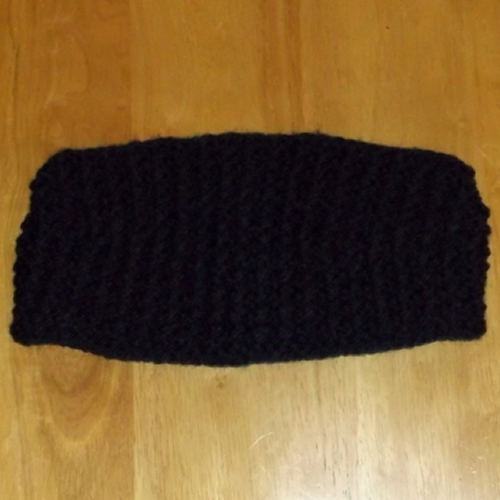 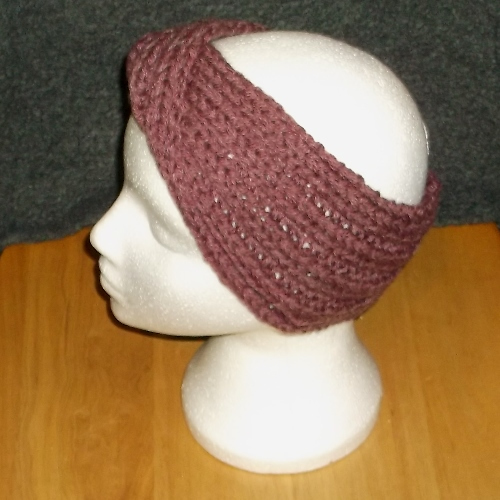 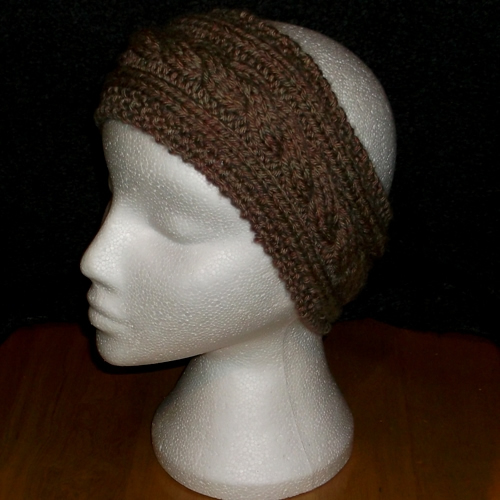 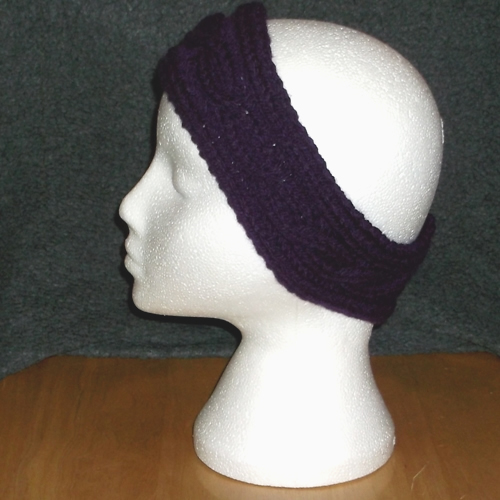 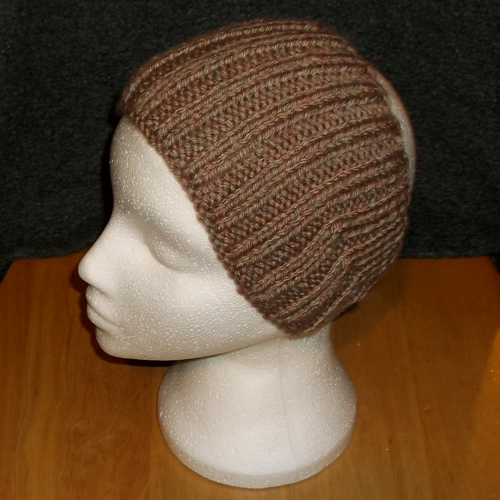 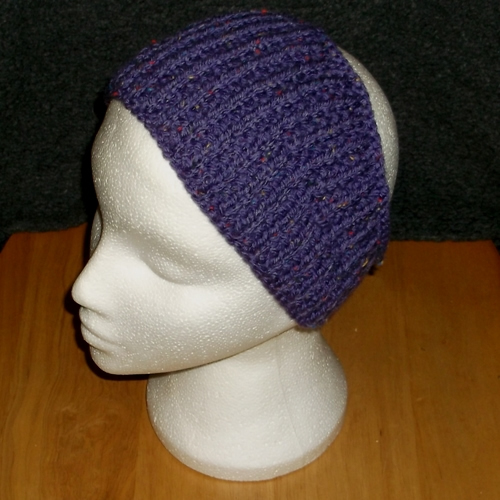 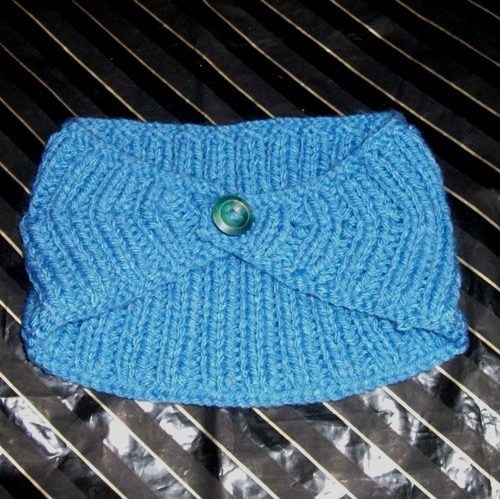 You want something that will keep the top of your head and ears warm on cold winter days without messing up your hair. 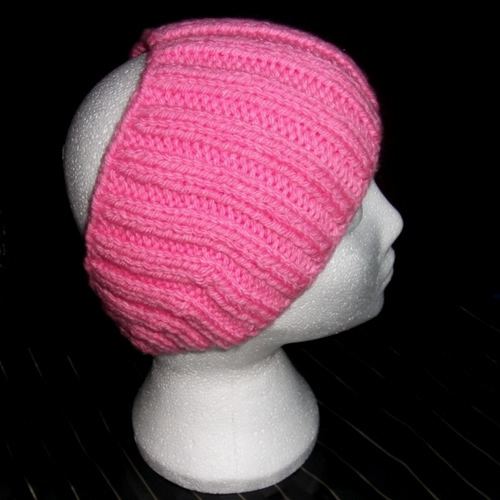 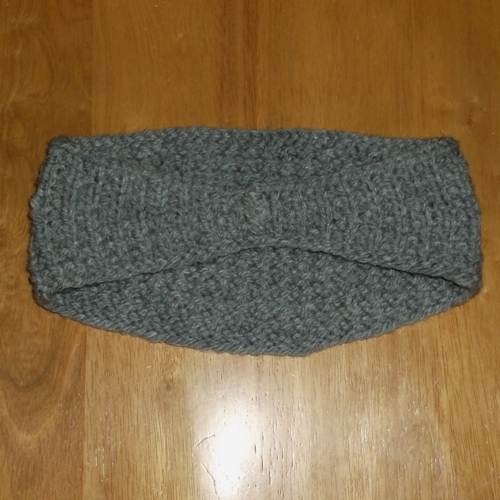 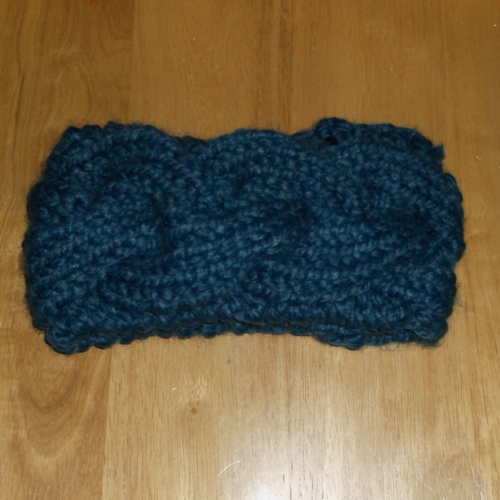 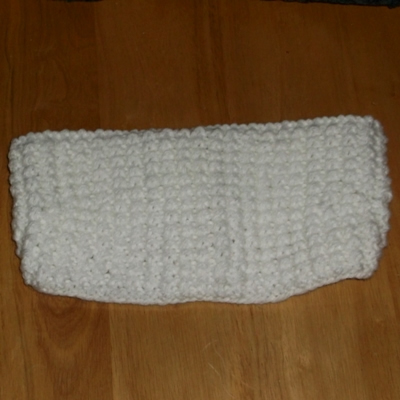 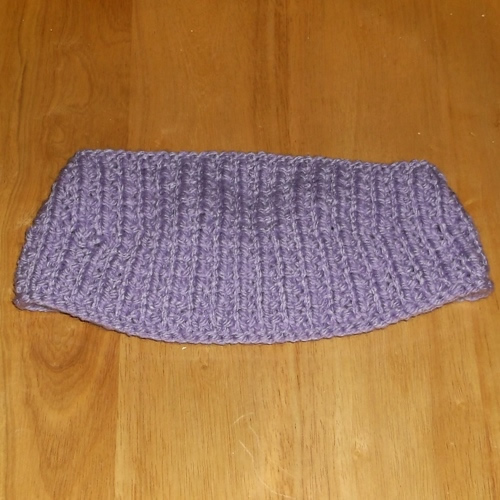 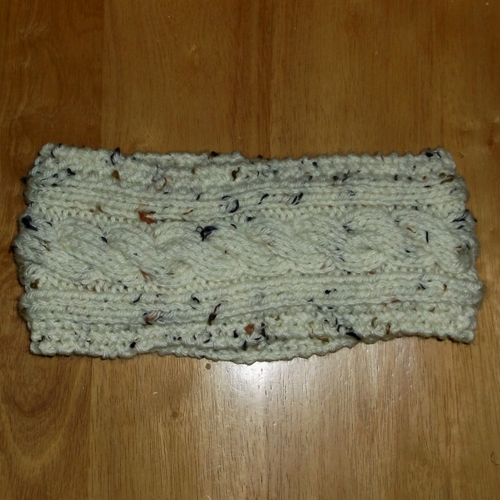 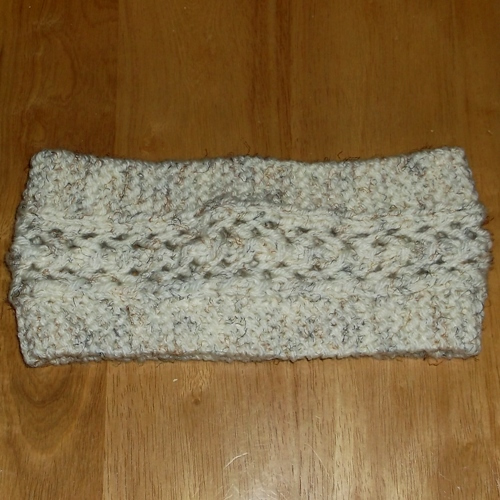 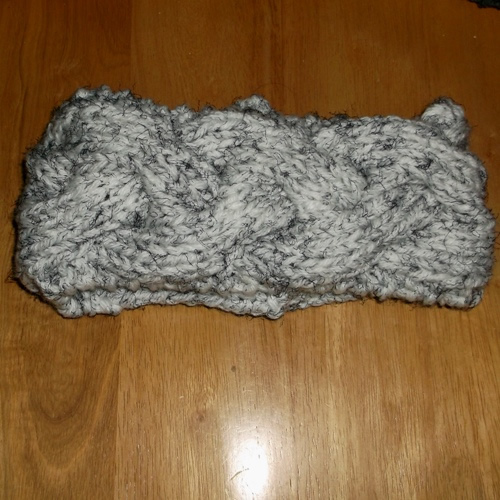 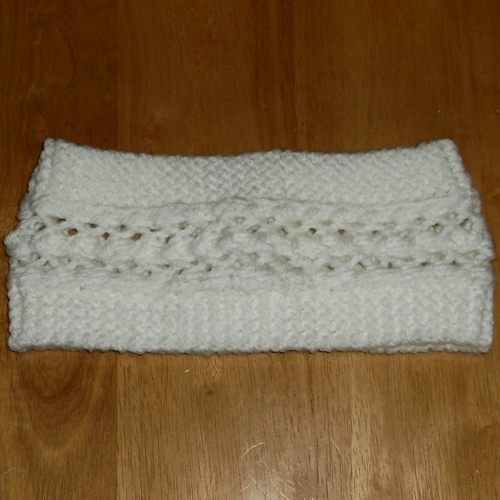 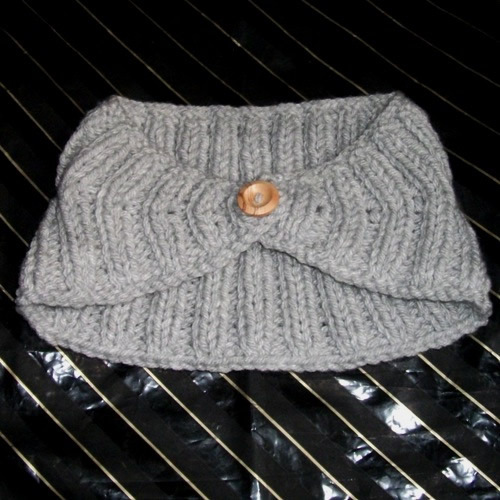 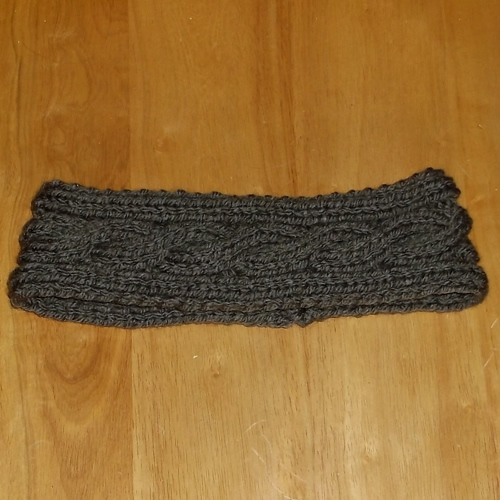 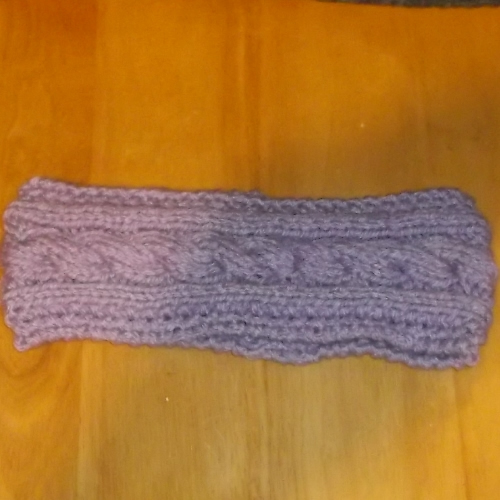 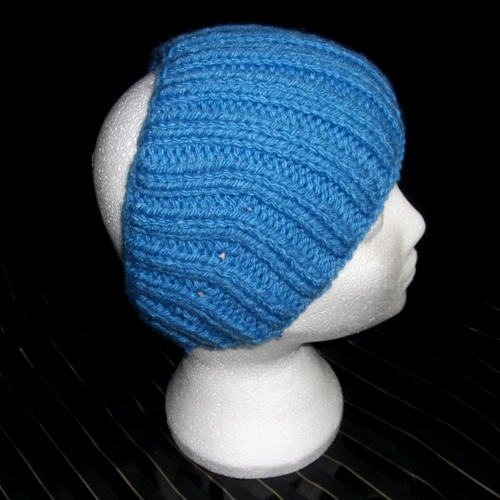 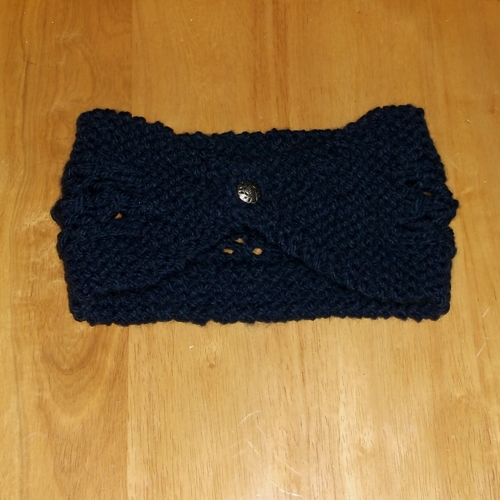 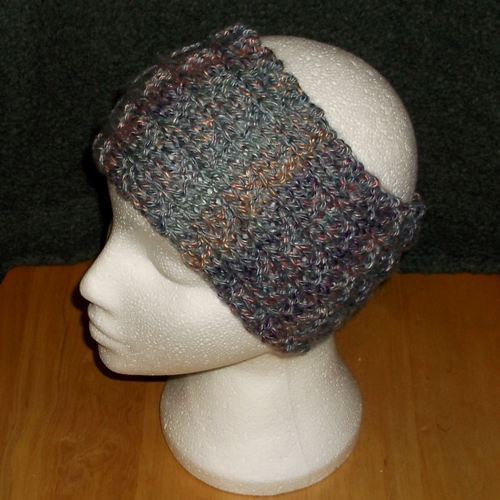 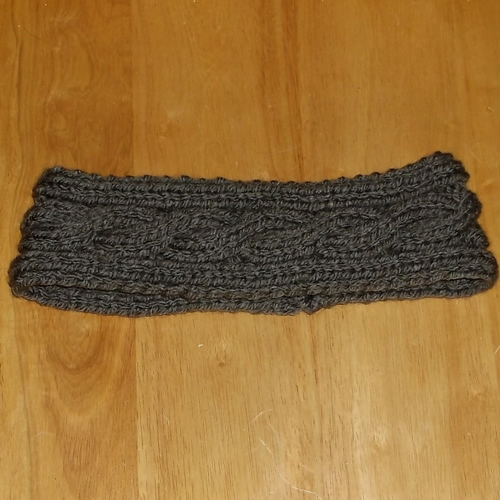 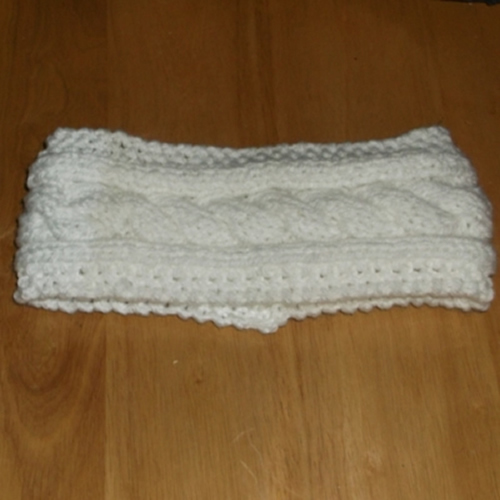 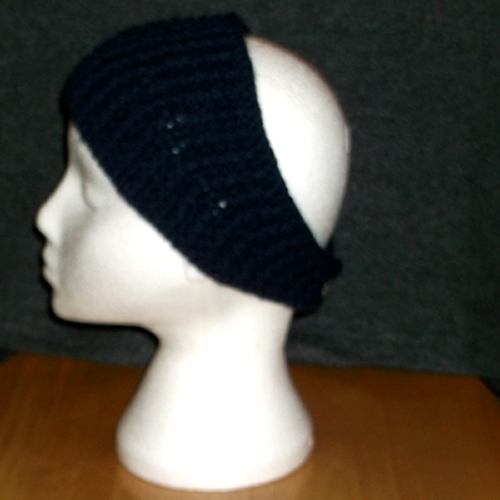 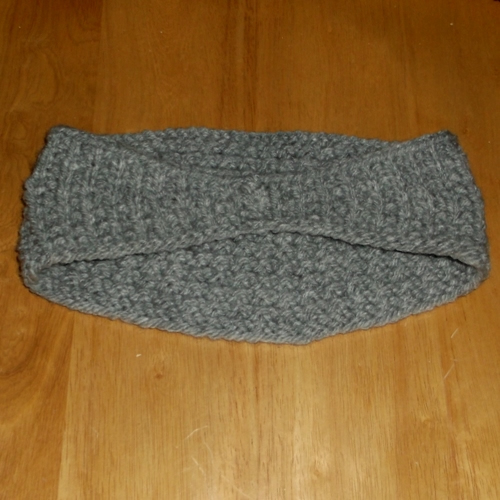 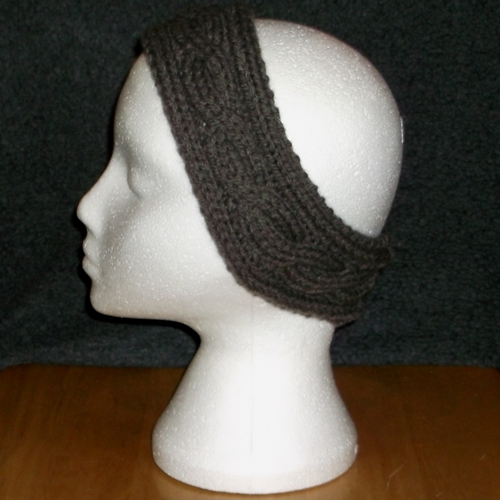 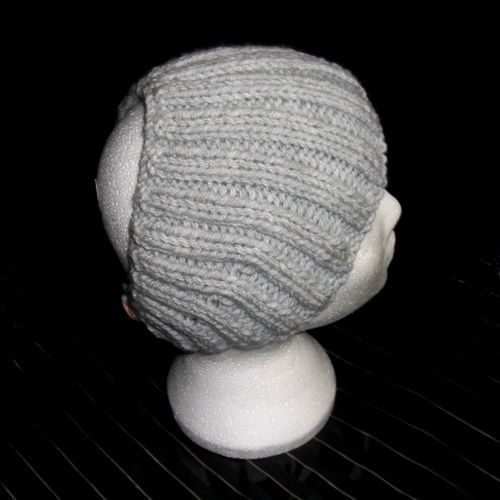 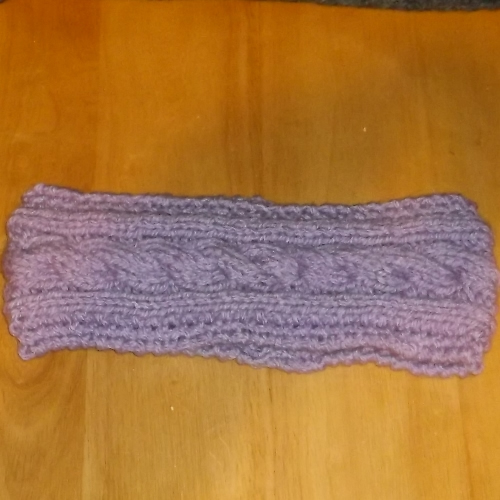 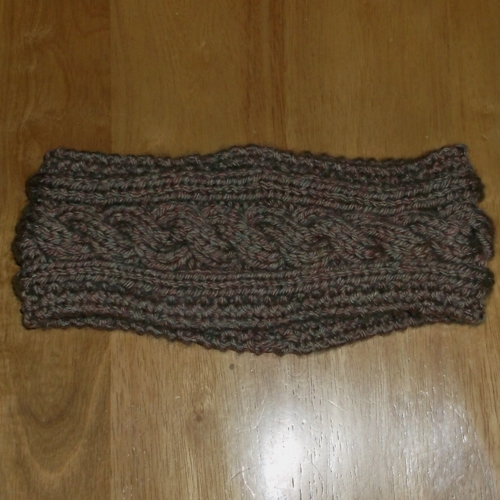 Here you will find a variety of knitted ear warmers that could be the solution to your problem. 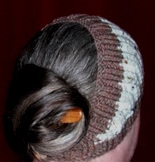 They will keep you cosy without spoiling your updo. 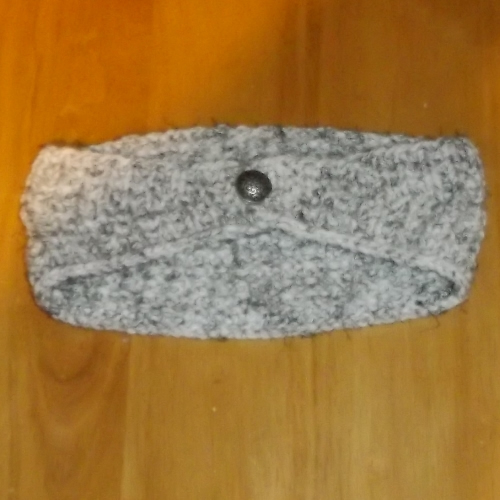 A number of them button up at the back which means they can be put on without pulling them over your head. 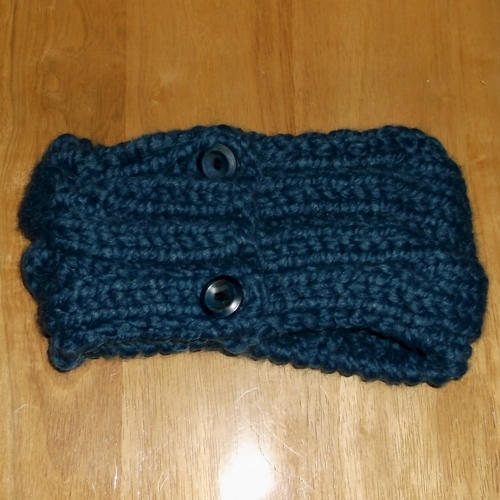 The ones with button(s) have a (B) after their names. 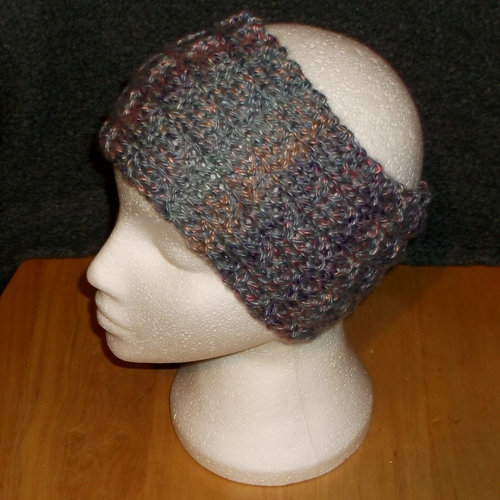 I've seen similar ear warmers being called a Calorimetry which is actually a scientific term describing the measurement of heat lost or gained. 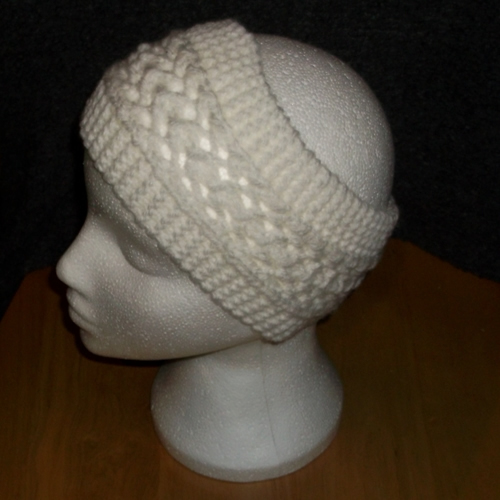 These will certainly cut down some of the heat loss from your head. 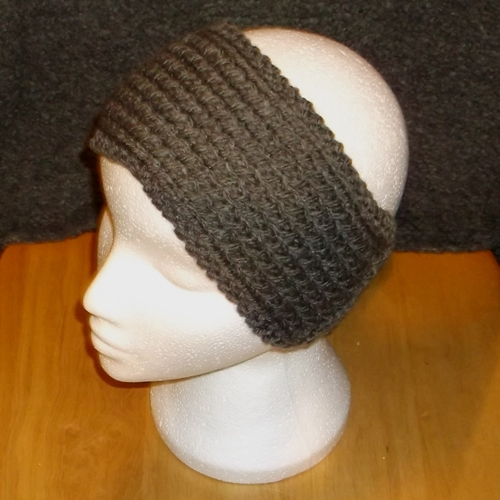 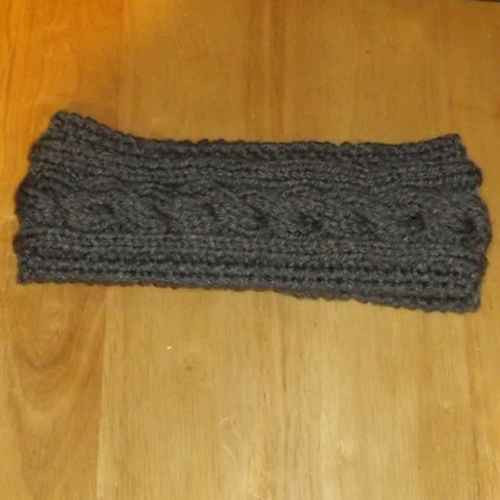 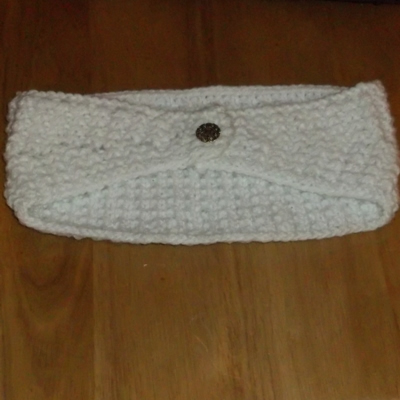 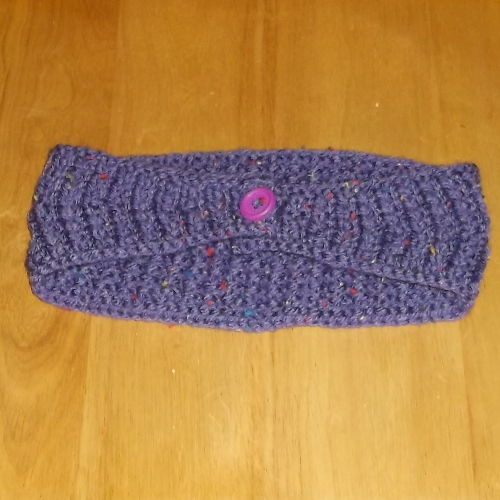 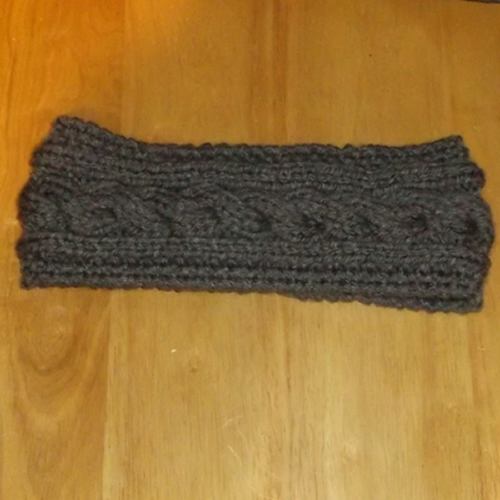 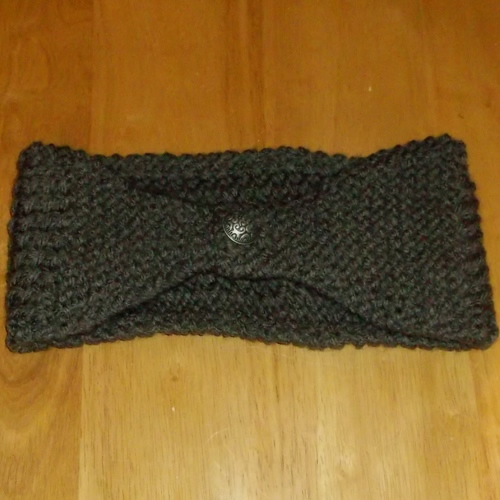 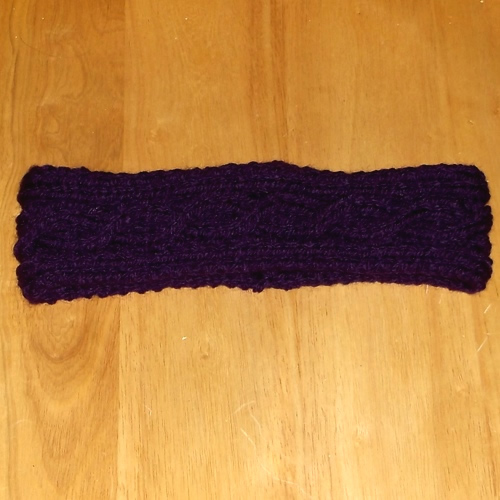 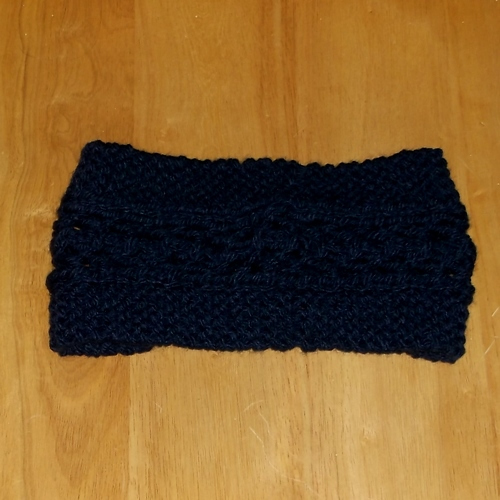 The price of the ear warmers range from £4 - £10 each depending on the design and thickness of the wool used, this price includes free shipping in the UK. 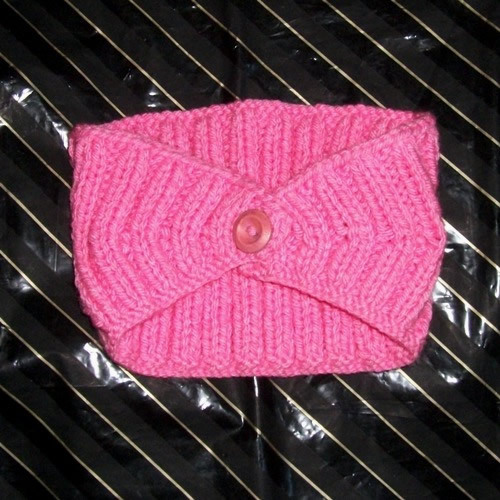 Shipping to Europe is £2.80; sorry about this but the postal charges are getting silly. 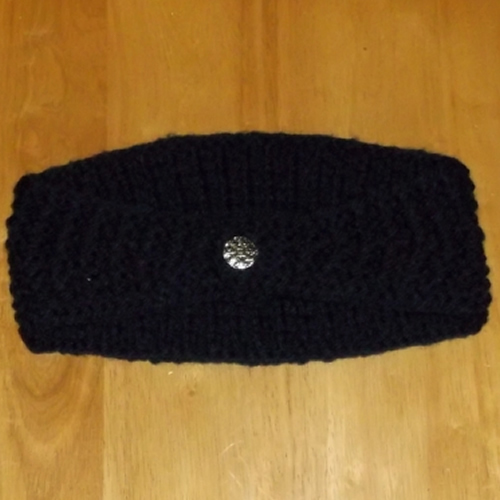 Please email me at longhairedjewels@gmail.com and let me know which one you are interested in and I will send you an invoice via PayPal for payment. 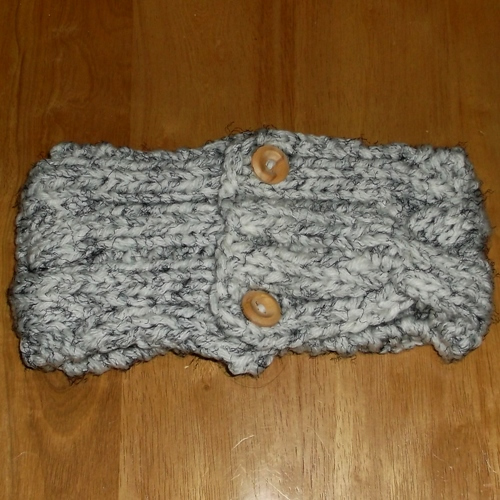 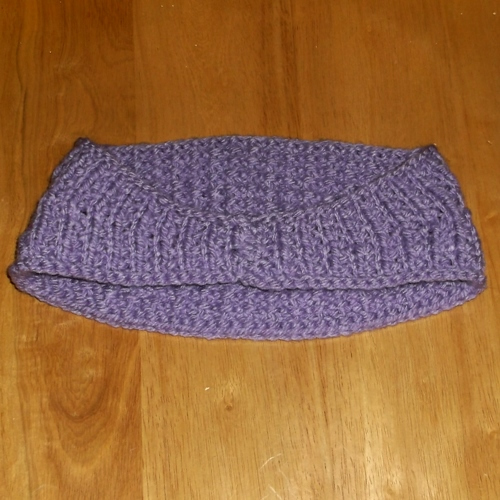 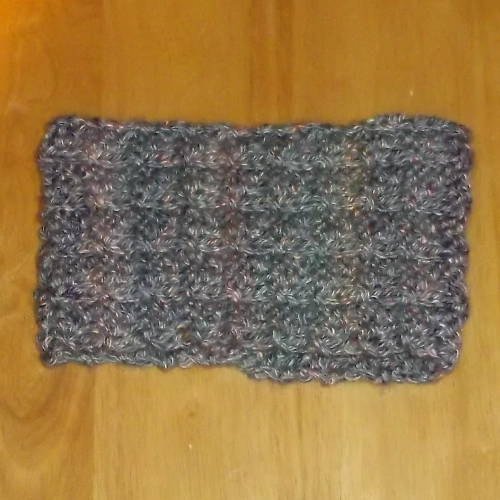 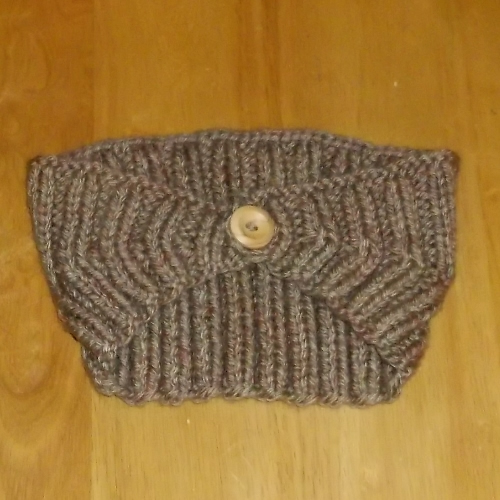 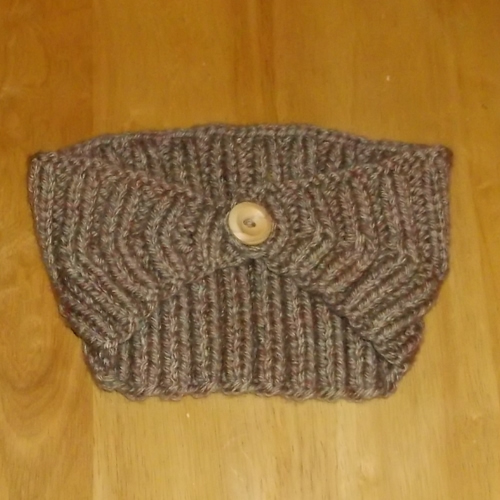 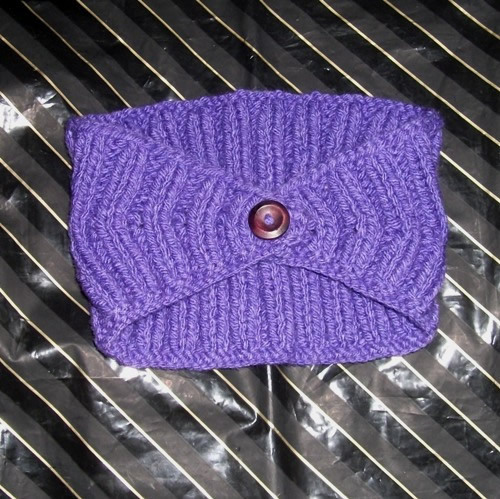 If you want one in a particular colour/design then I would be happy to knit one for you for a small additional charge.